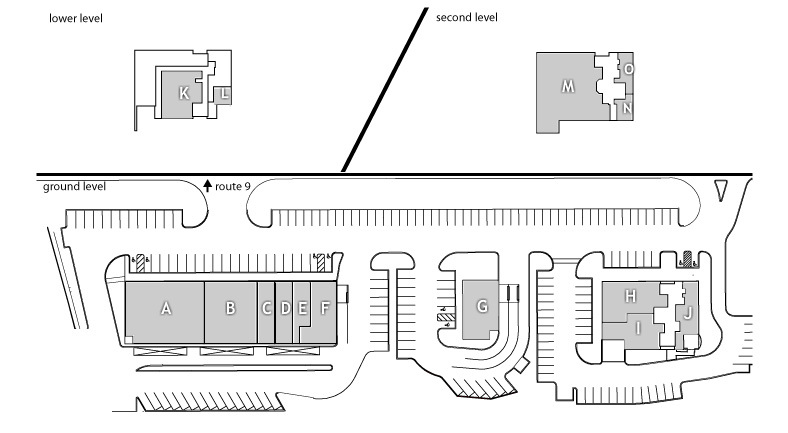 Renaissance Plaza at Old Bridge is ideally situated on Route 9, immediately north of the intersection of Route 18. 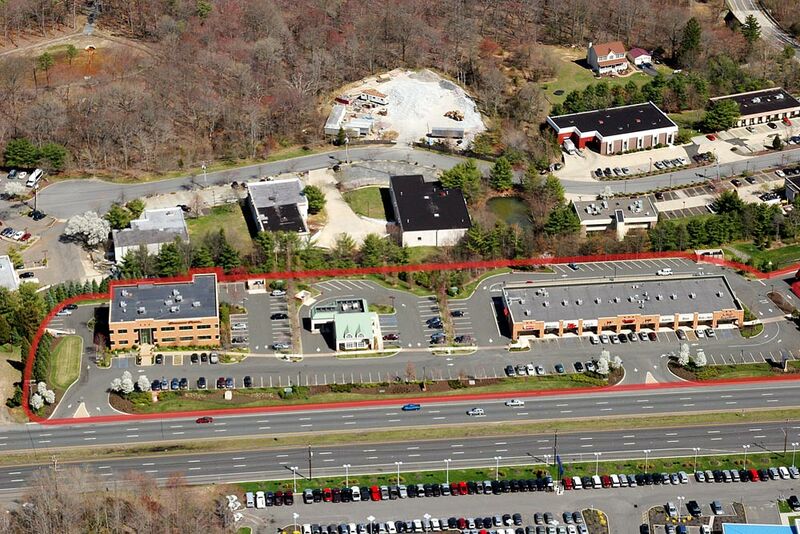 This well-maintained, lushly landscaped, and tastefully decorated Class A office building offers easy access from all directions and is just minutes from Garden State Parkway Exit 123. Complemented by a nearby retail center and bank within the center, Renaissance Plaza at Old Bridge is supported by affluent demographics in nearby Marlboro and Manalapan. 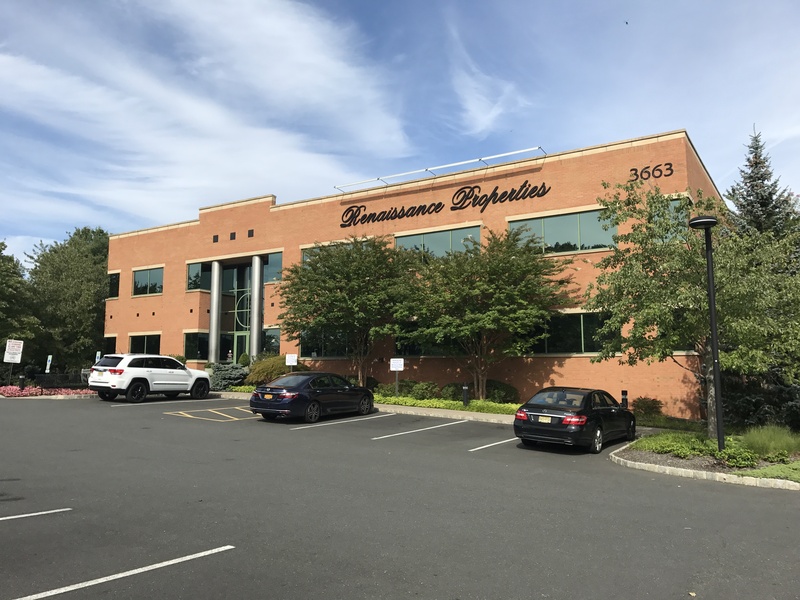 Home to well-respected “ENT and Allergy Associates” and other medical and professional users, Renaissance Plaza is a first-class choice for your new office in Old Bridge. Raritan Bay Medical Center is just over 1 mile away.